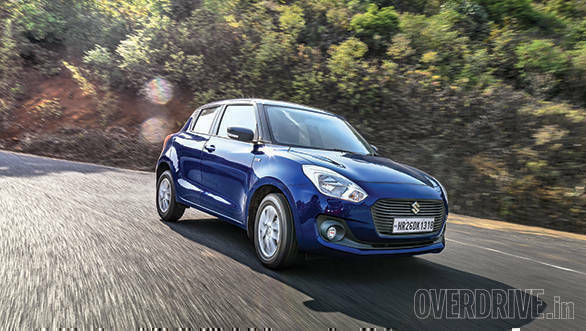 Maruti Suzuki has announced that the Swift hatchback has crossed the 20 lakh sales milestone since the launch of the first generation in 2005. The Swift has seen three generations since its launch and is notable for being one of the first premium hatchbacks to have been sold in India. The current third generation car was launched at the 2018 Auto Expo and has been simialrly popular . It garnered one lakh bookings within ten weeks of launch. 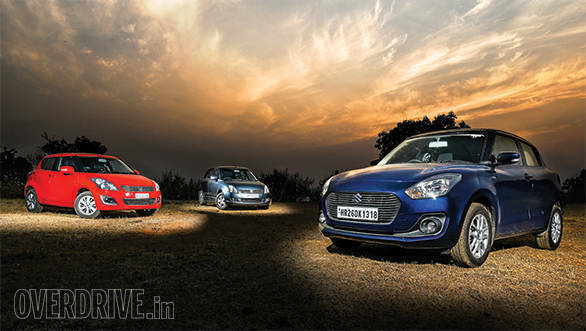 This generation also debuted an AMT option, which now accounts for 20 per cent of Swift sales. The first generation Swift crossed the 5 lakh milestone in September 2010, following the debut of the second gen car in 2011, the Swift crossed the 10 lakh sales mark in September 2013 and the 15 lakh mark in March 2016. The current Swift is based on the fifth generation Heartect platform, which it also shares with the Ignis, Baleno and newly launched second-generation Ertiga. It is available with a 1.2 litre petrol motr which makes 83PS/115 Nm and a 1.3-litre diesel good for 71PS and 190Nm. A five speed manual and five speed AMT are the two transmission options. Prices for the Swift start at Rs 4.99 lakh for base petrol manual.